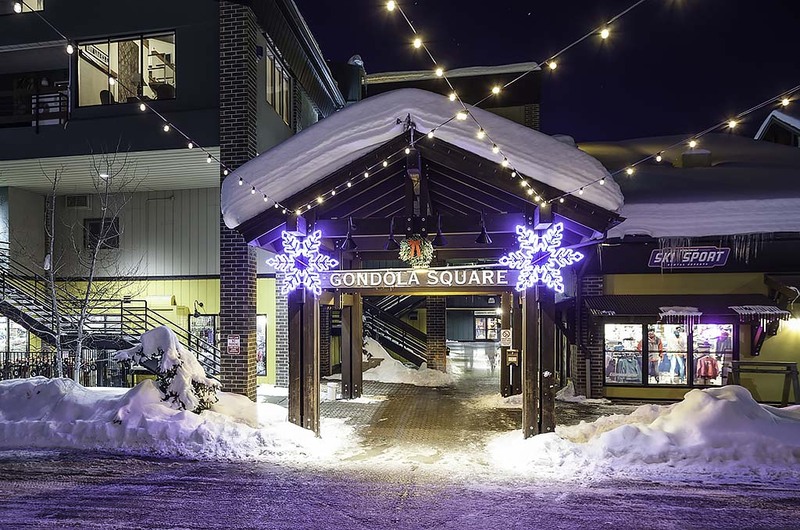 Only Gondola Square can boast this unbeatable combination – the closest possible location to the Steamboat Gondola and affordable rates. 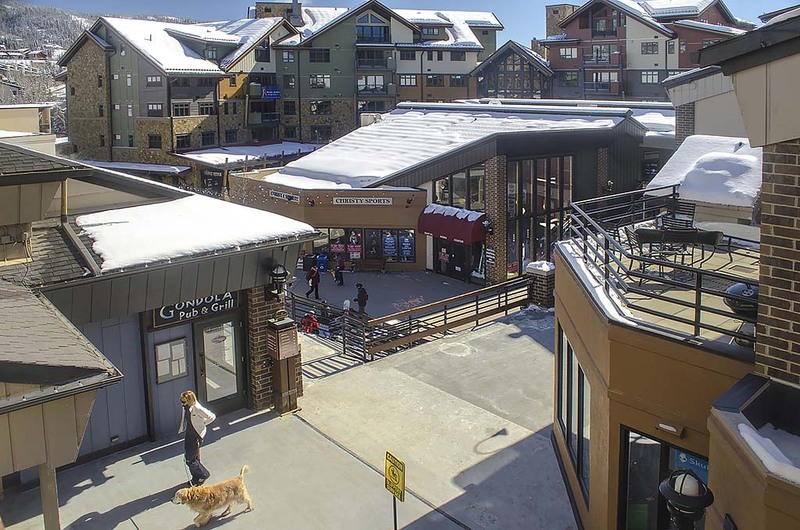 At the base of the Steamboat Ski Area, just steps from the gondola entrance, these 1-bedroom-plus-loft and 2-bedroom-plus-loft condominiums also are just steps away from the Steamboat Snow School and the Kids' Vacation Center – and to top it all off, also are conveniently located smack dab in the middle of numerous restaurants, shops and apres-ski activities. 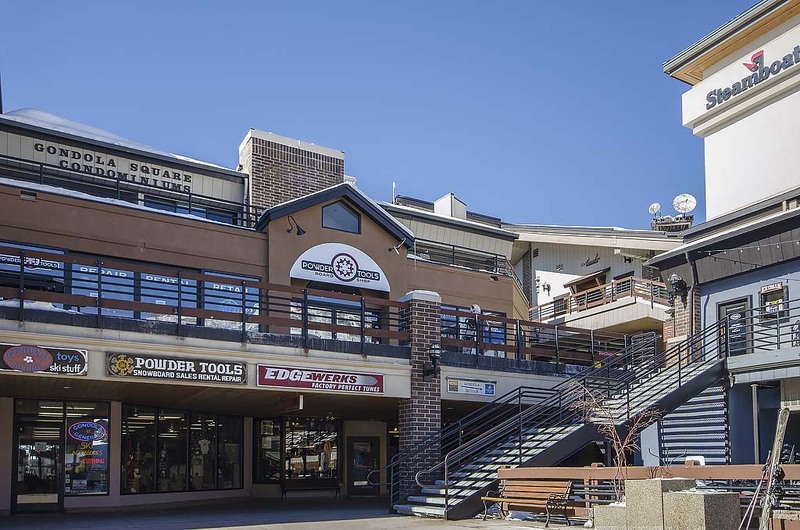 Heated underground parking is provided in the gondola building with an elevator that leads you right to your ultra-convenient Steamboat vacation rental. 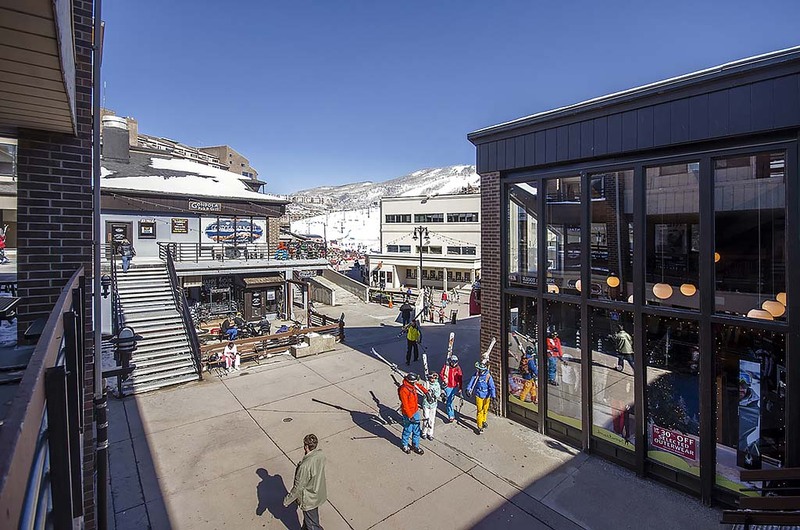 With the gondola entrance just steps from your lodging, you and your family will enjoy instant access to the unsurpassed winter and summer recreation the Steamboat Ski Area has to offer. 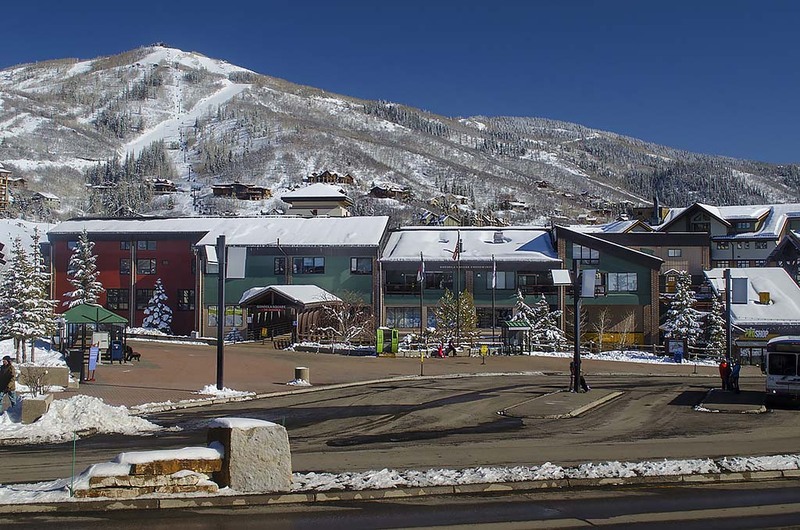 During summer, enjoy the easy stroll along the promenade and refreshing Rocky Mountain stream that flows through the Steamboat base area, where events such as free concerts and art exhibits enhance Steamboat Springs’ splendid summertime surroundings. Everybody we were in contact with was friendly and efficient. Front Desk check in was very fast and easy. Unit was in great condition - very comfortable and convenient! 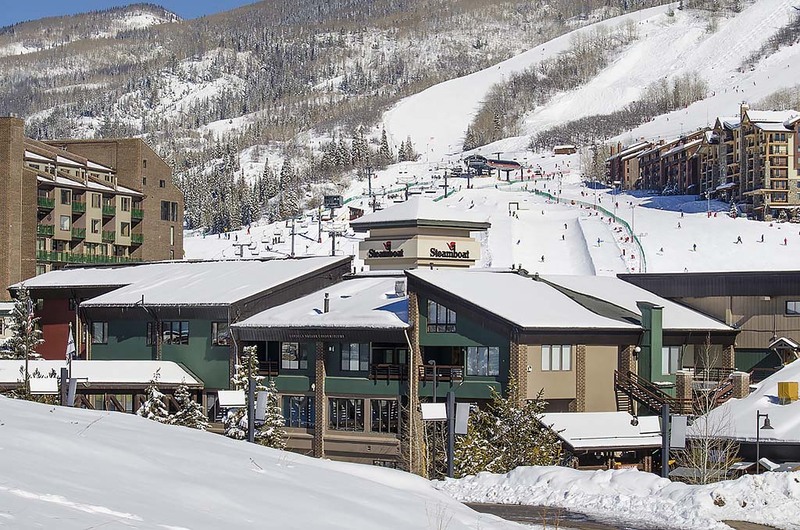 We will look to Mountain Resorts for our next visit. We had an great time in Steamboat! The condo was excellent and in the perfect location. 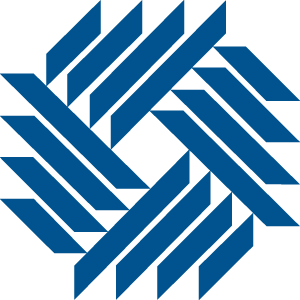 You are right next to the transit center; very convenient! 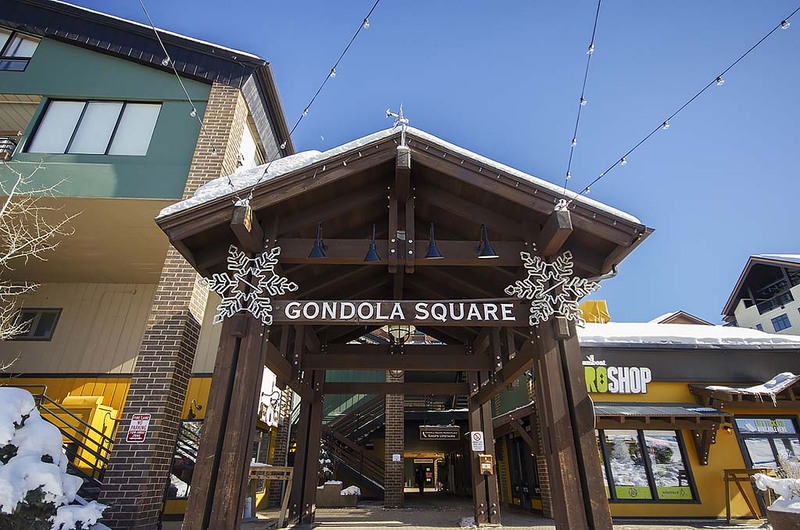 We plan to go back and stay in Gondola Square again. 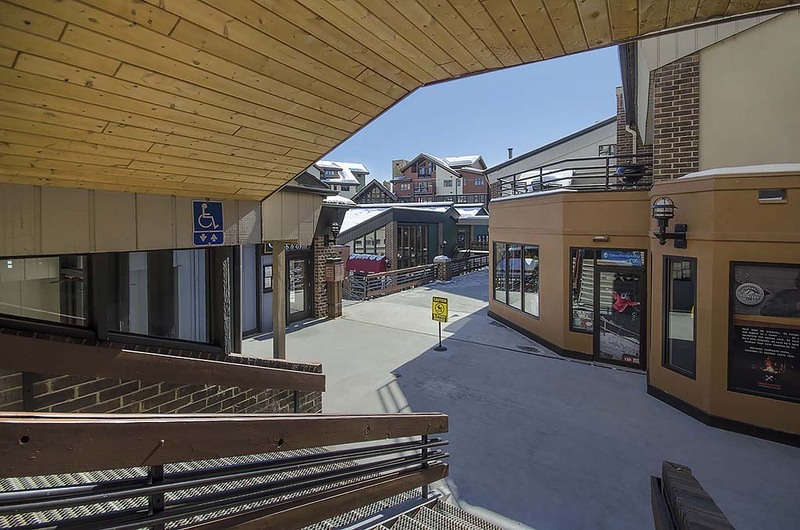 These condominiums are located in Gondola Square, just an elevator ride away from the Gondola. Nothing could be more convenient.